The end of the semester is near! Only one week of classes left. 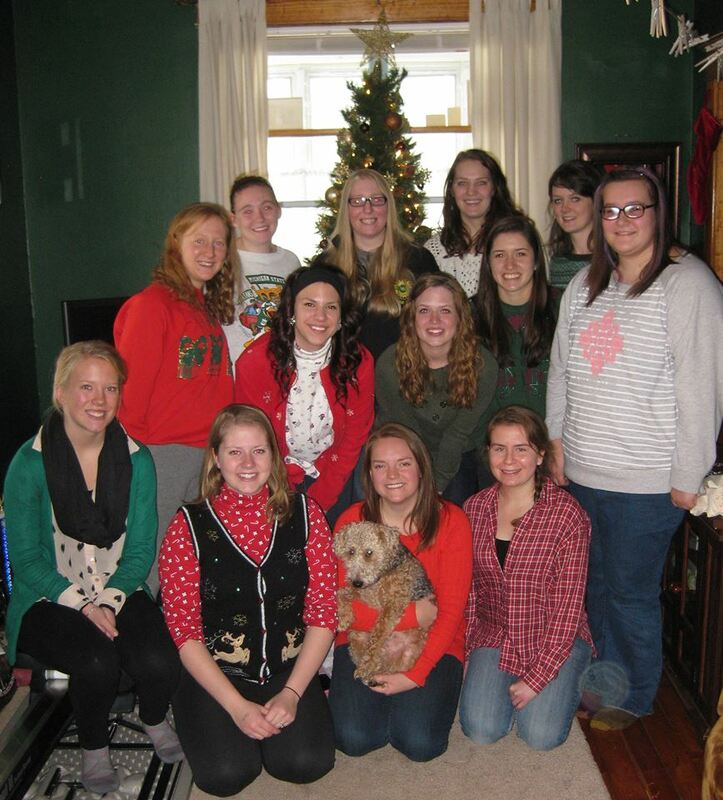 To celebrate the holidays, SWE CHEB girls got together for brunch and a secret santa gift exchange. We had a fantastic afternoon of delicious food and gift snatching. Our final meeting for the year will be next week. We look forward to seeing you all there. Good luck with the end of the semester!